An anonymous donor has given the Kansas City Art Institute a gift of $25 million. It's the largest in the school's history and believed to be one of the largest donations to any arts college in the country. The Greater Kansas City Community Foundation presented the record-setting donation to the school at a private ceremony Tuesday. 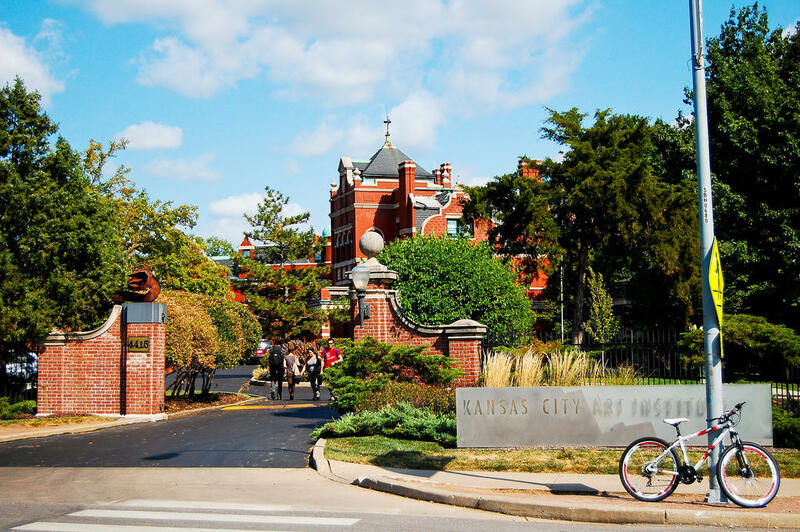 Debbie Wilkerson, president and CEO of the foundation, said in a press release, "The gift comes from a donor who has the highest confidence in the Kansas City Art Institute, and therefore, wants to demonstrate that support financially." The donation includes $14 million for a general endowment and $5 million for campus improvements. Another $6 million will be aimed at scholarships and endowed professorships through a challenge grant. The grant will match and double any donation KCAI receives from outside sources. "Suddenly we have this inspirational gift," says Tony Jones, interim president of KCAI. "And what the donor has done is essentially challenge us ... if you had good dreams, here's your moment to be able to make them come to life." KCAI believes the money will recruit faculty, staff, and students as well as other donations. "It's an incredible vote of confidence in what we do and what we are going to be able to do," says Jones. "It will change everything that we can do. It's a tipping moment in the future of our college." The arts college has more than 600 students and about 75 faculty members. It was founded in 1885 and has boasted notable faculty members, such as Thomas Hart Benton, and alumni. The Kansas City Art Institute's ceramics department dates back to the 1960s – and has a storied history, with larger than life professors who shaped the program like Ken Ferguson, Victor Babu and George Timock. This summer, Kansas City firms Helix and McCown Gordon Construction collaborated on a $750,000 renovation of "the old kiln room." 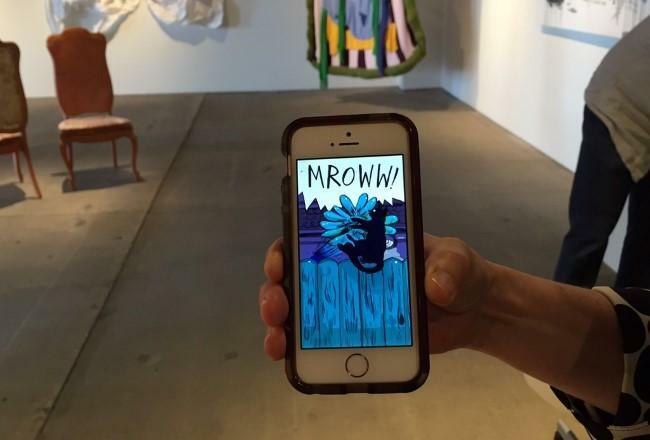 Graduating seniors — more than a hundred of them — from the Kansas City Art Institute have crammed every usable floor, wall, hallway and corner of the H&R Block Artspace for the 2015 Annual B.F.A. Exhibition. Their work radiates the exuberance of accomplishment, the energy of youth about to break free into the world beyond school.